Pengfei Zhao has been awarded top prize in the 2017 International Institute for Qualitative Methodology (IIQM) Dissertation Award — Ph.D. Level. Zhao received her Ph.D. in Inquiry Methodology in the department of Counseling and Educational Psychology in October 2017. Zhao’s dissertation, “Changing Fate: The Cultural Revolution’s Rural Youth in Transition to Late-Socialist China,” is the first book-length study of rural Chinese youth’s experience during and immediately after the Cultural Revolution and tells a forgotten story of how the rural youth came of age during China’s massive social changes of the post/late-socialist transition. Dr. Phil Carspecken is her dissertation committee chair. 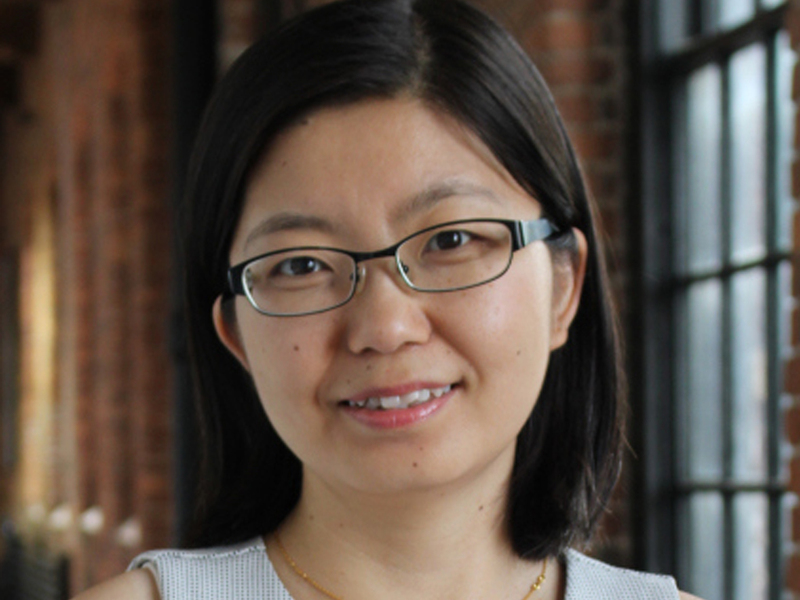 Zhao currently teaches graduate research methodology courses for the School of Education, Indiana University-Bloomington. She also serves as one of the doctoral research consultants in the school.